Hi Oprah. 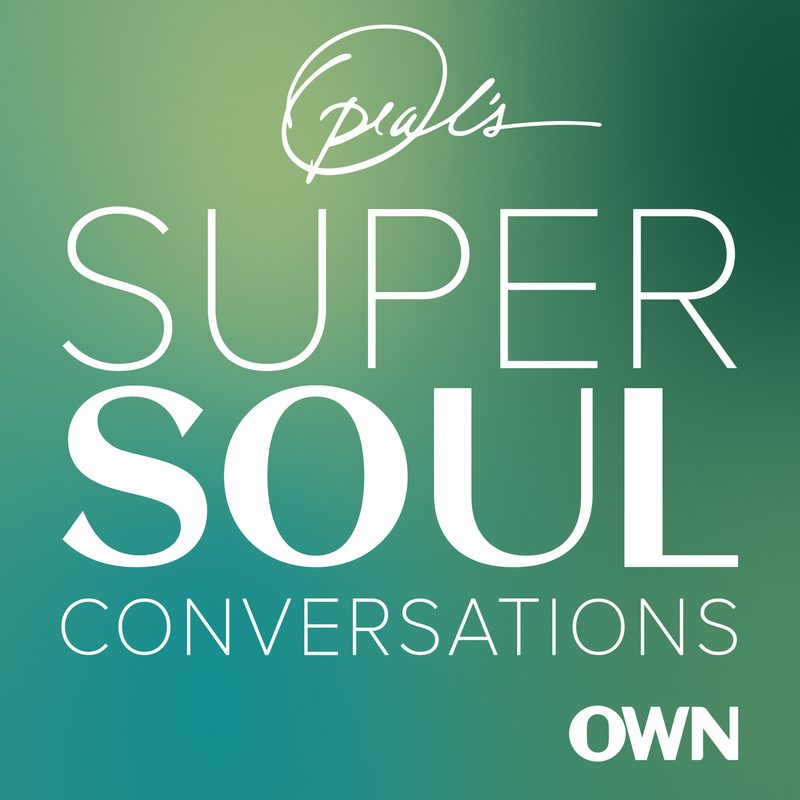 Its immensely enlightening listening to SuperSoul. Just one thing - would you please raise the audio level of the recording? I can easily understand when I am listening to other podcasts. But when I am listening Supersoul, I cant understand even with a headphone if I go outside. Thanks anyway for the enlightening podcasts. Ance Dziedataja agreed! I thought something was wrong with my phone! Learned some valuable insights from this episode.